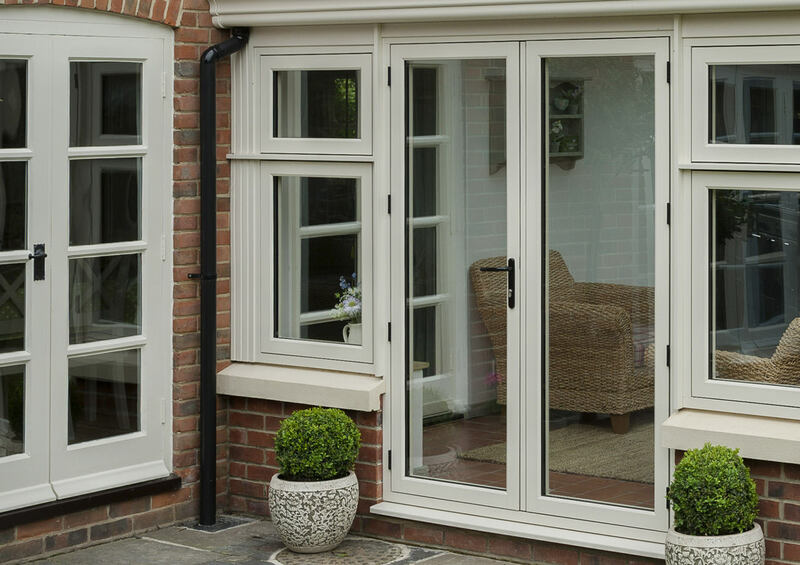 When it comes to considering doors for your home in Slough, you’ll want a cost-effective solution that offers thermal efficiency, heightened security and visual aesthetics. Our Residence 9 Doors tick all of the boxes when it comes to high performance functionality, making them a worthwhile investment for any homeowner. Our Residence 9 Doors in Slough are a sought-after home improvement due to the list of features and benefits they come with. Not only are they designed to look great they use intelligent and advanced technology to enhance your home and help reduce your energy costs. If you want to add elegance and charm to your Slough home, our Residence 9 Doors provide a traditional look with a modern twist. The collection features a 19th century design that is striking in style with modern energy saving and security values. The Residence 9 Door Collection is the answer to all homeowners in Slough looking for doors that provide the whole package. 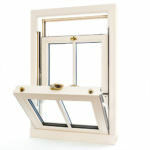 At Affordable Windows, we expertly supply and fit Residence 9 doors to homes in Slough and the surrounding areas. With a professional and friendly service, you will receive high performance doors that you can enjoy for years to come. We specialise in durable doors that are long-lasting and make a great first impression. We believe the installation is just as important as the product itself. With a professional and efficient installation, you can benefit from all of the features our Residence 9 Doors provide, with a perfect fit. The doors to your home are incredibly important when it comes to the integrity of your home as well as the look and feel. 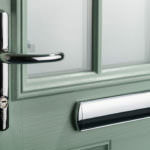 You won’t ever have to compromise on style over function with our Residence 9 doors collection. Our large range of Residence 9 Doors have an authentic 19th century style that maintains a classic and refined appearance. The traditional profile design is packed with modern and innovative technology that makes them the leading door design currently on the market. You won’t find a door design like it on the current market. 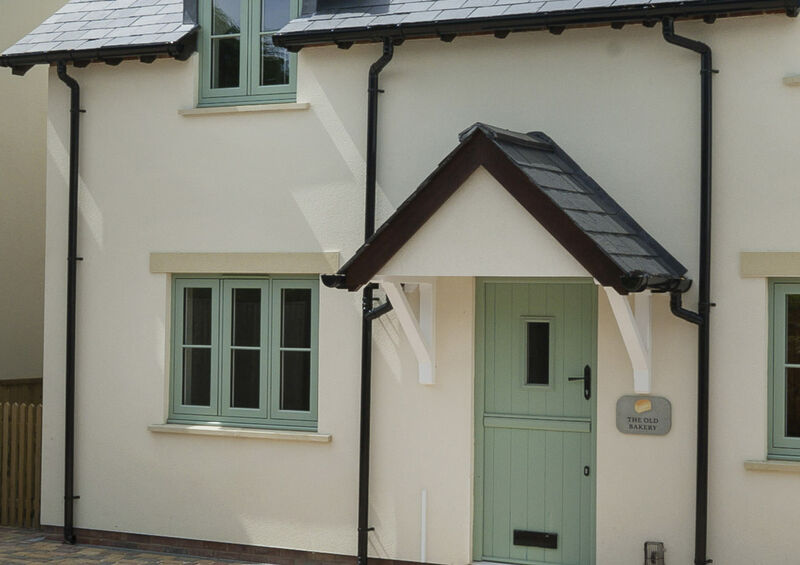 Our Residence 9 doors are strong and robust, able to withstand adverse weather conditions and created to provide a highly secure product that can keep your family and Slough home safe. Made with the highest grade of stainless steel and featuring a three hook and two anti-lift bolts as standard. You will have complete peace of mind that your home and family are protected even from the most persistent intruder. 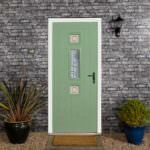 Our doors are intelligently designed to help save energy and reduce heating costs. With chambers that trap warm air and keep the inside of your Slough home warm and comfortable all year round, you’ll find your reliance on the central heating lessen. This in turn reduces your carbon footprint, helping to contribute to a greener environment. 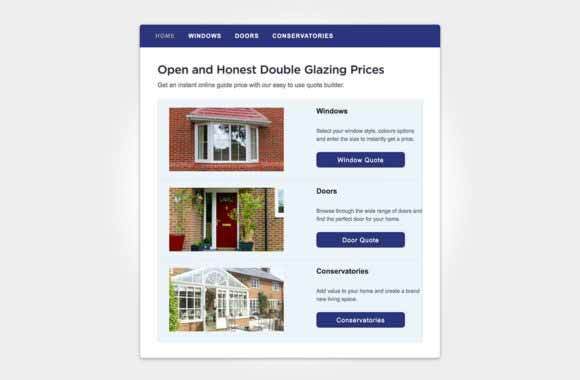 The doors and windows of your home are usually the culprits when it comes to letting heat escape however our Residence 9 doors work hard to eliminate this issue including draughts and water ingress. You won’t need to worry about the performance of your door in the colder or wetter seasons of the year as it will perform exceptionally all year round. All of our doors are customisable to your personal taste and to fit with your property aesthetic. 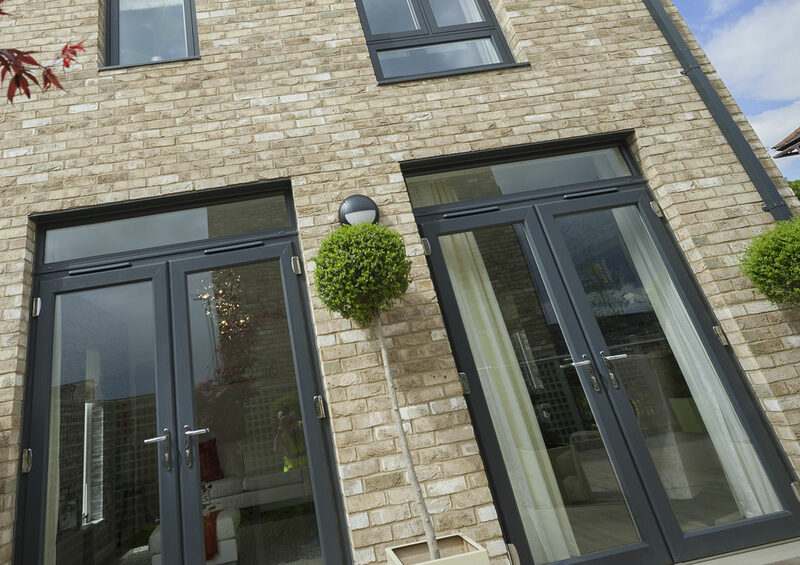 Whether you own a traditional style property with conventional undertones or something more modern with a contemporary feel, our Residence 9 Doors will complement your home perfectly. We have a range of colours, glazing and hardware options to assist you in creating a bespoke door solution that is unique to your Slough home. Create a door that makes an excellent first impression of your home that will be the envy of all the neighbourhood and will maintain its rich colour and strength even after heavy and frequent use. 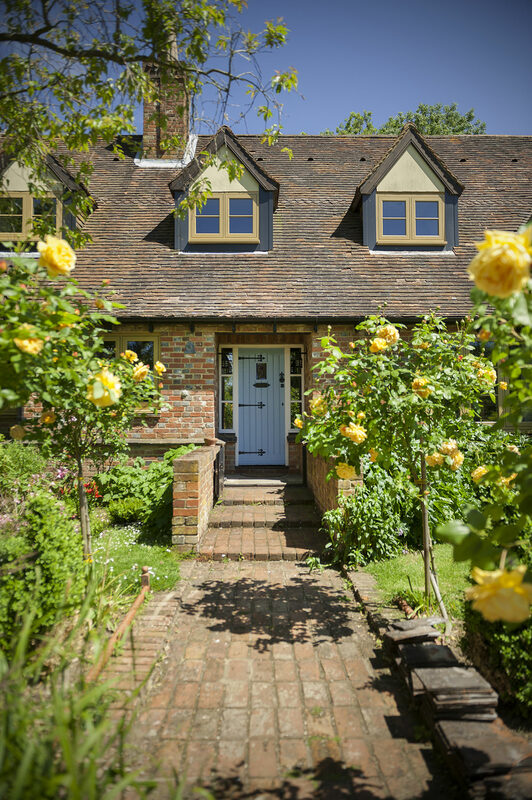 We offer competitive and affordable pricing for our Residence 9 Doors to allow all homeowners in Slough to benefit from excellent quality doors. 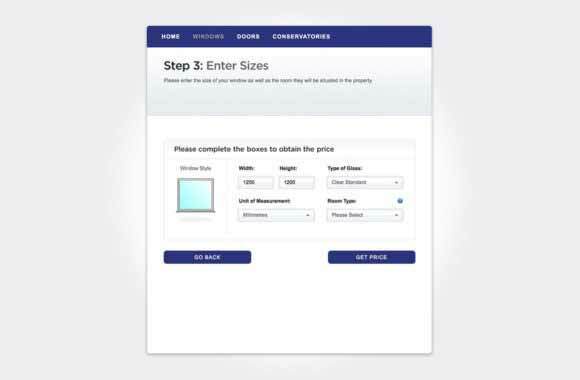 If you’d like to start a free online quote, simply visit the contact section of our website and complete the short form highlighting the Residence 9 doors as your point of interest. Our friendly team can get back to you at a convenient time with a no-obligation price. 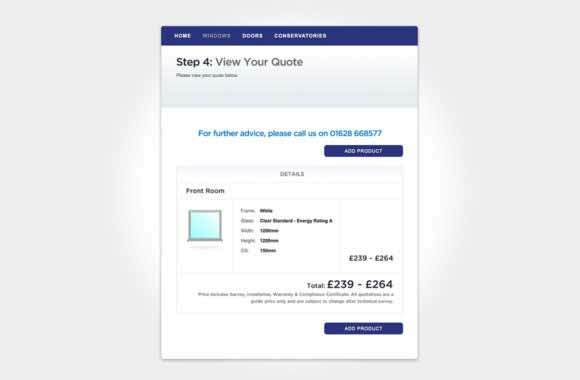 Start your online quote for competitive window prices in Slough and surrounding areas. 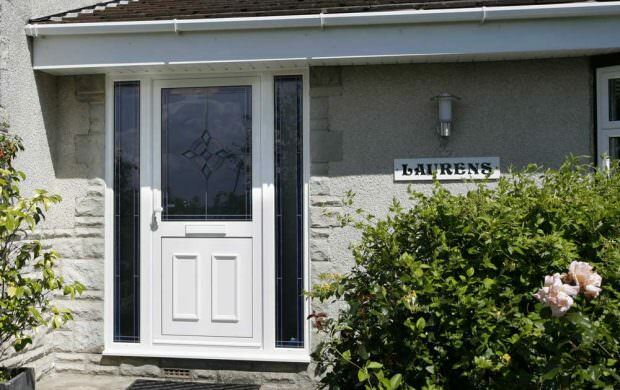 Our Residence 9 doors are priced very affordably, giving you the very best value for money.